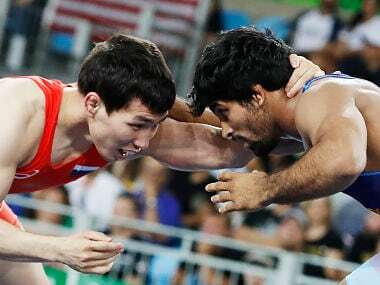 Commonwealth Championship silver medallist Parveen Rana fought his way to a hard-earned victory to help Veer Marathas win the battle between two Maharashtra teams in the Pro Wrestling League on Wednesday. 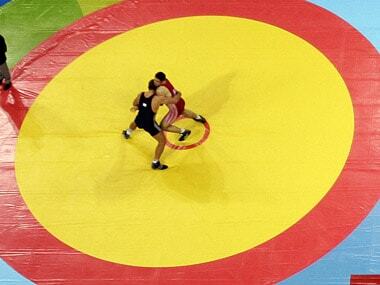 Defending champions Mumbai Maharathi defeated UP Dangal 5-2 on day six of the Pro Wrestling League Season 2 at the K D Jadhav Indoor Stadium in New Delhi on Saturday. 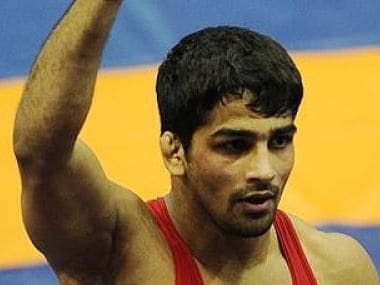 Rio Olympian Sandeep Tomar, Amit Dhankar and Satyawart Kadian on Saturday bagged gold medals in their respective men's freestyle categories at the Commonwealth Wrestling championships in Singapore. 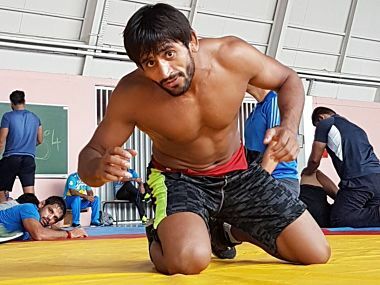 In the freestyle 65kg on Friday night, Dutt overcame Dhankar (66kg) 7-2 in the final that was billed as a grudge encounter and saw the attendance of over a 1000 lusty, cheering fans.